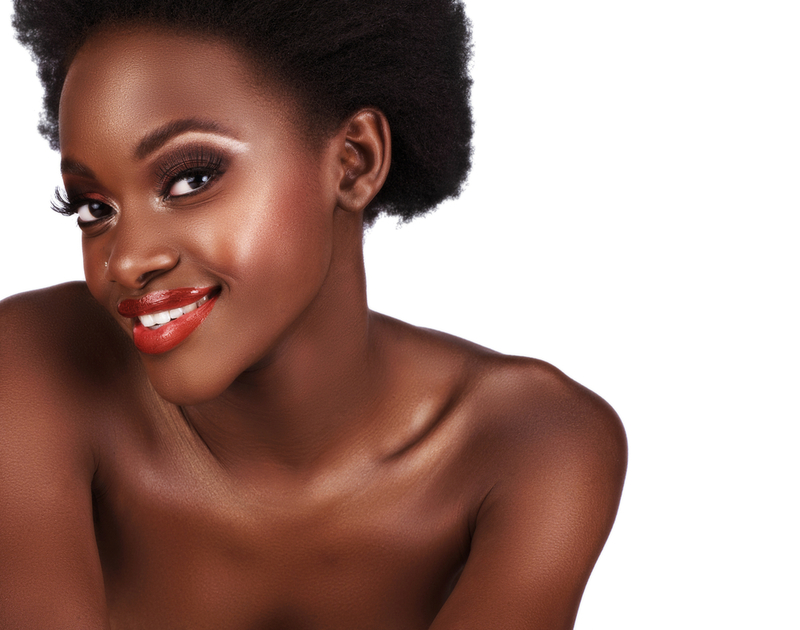 Answer These Questions And Stand The Chance Of Winning Free Makeup Products From Feminera!! Choose the best definition of "basecoat"
Feminera Bronzers in powder or cream form are not water soluble and cannot be instantly removed with soap and water. 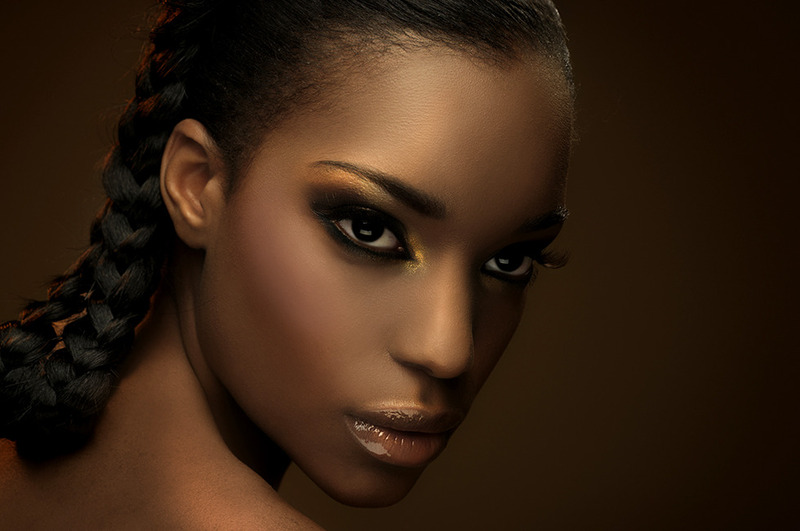 Which of the following is a trending cosmetic brand in Ghana? Ghanaian company "Feminera" "Love Yourself" product line was aimed at whom? A Feminera nail polish that is colourless and goes on top of a Feminera coloured polish is called what? Which of these cosmetics is suitable for both boys and girls, in general? Take a screenshot and post it on Social Media and tag @feminerabeauty @kuulpeeps and use the hashtag #ValentineForFem to stand a chance of winning free makeup products! The New MTN And Aftown Music Partnership Allows You To Stream Unlimited Music For As Low As 20p!